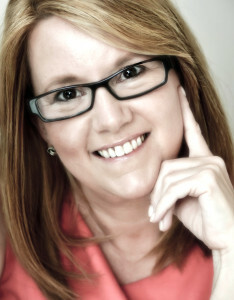 Jewels talks with Forgiveness Expert Karen Scarpulla and moving story about her journey of forgiveness after she moved her family back in to her ex-husbands home immediately after he was diagnosed with terminal cancer. Her book is Walking towards the Light, a Journey of Forgiveness and Death. Jewels welcomes Neuro-Scientist and Success Coach Clint Pearman that talks about great and easy techniques to rewire the brain FOR SUCCESS. Its all about the Reconnection to the the frequency, particles and infinite love to heal and be heal, to be happy in our journey of life. 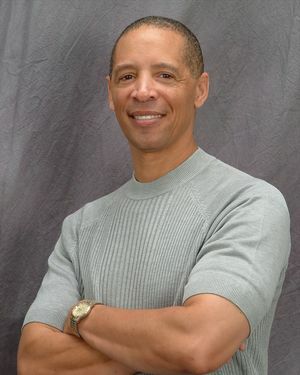 Join Jewels as she chats with International Healing Facilitator, Dr. Eric Pearl (aka the Reconnective Healer) Great Show!